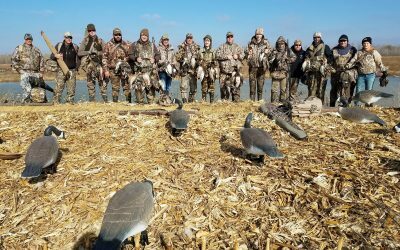 We offer custom fully guided duck hunts, goose hunts, deer hunts, and turkey hunts in Northeast Nebraska amidst the the Missouri River Valley near Tekamah, NE. 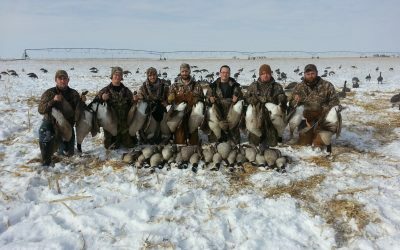 We also offer exceptional Canadian goose hunting near Julesburg, Colorado located in the northeast part of the state. HUNT ANY SEASON, ANY TIME! 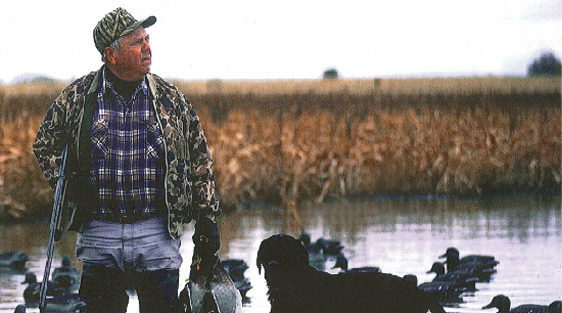 Riverfront was started in 1969 by Rick Olson, a commercial hunter of ducks and geese for over 40 years. 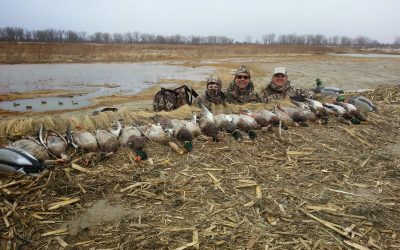 Now run by Rick’s son Rob and grandson Brad, the operation has expanded to guiding for whitetails and Merriam turkeys. 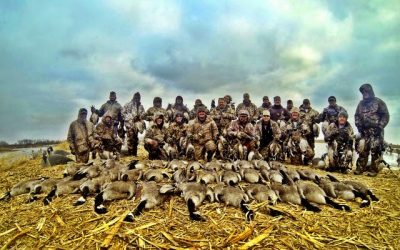 We take pride in giving you a fantastic hunting experience and memories never to be forgotten. We hope to see you next hunting season. 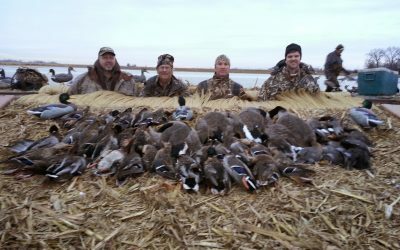 Book Your Riverfront Hunt Today! 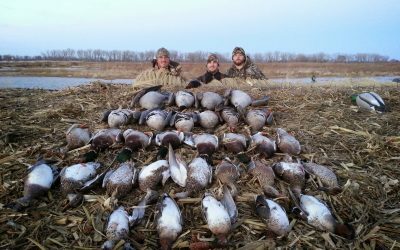 Riverfront Hunt Club is with Richie Goll and 18 others at Riverfront Hunt Club.